The academic program at GLC uses research based, proven methodology developed by The Hill Center. The program is designed to provide individualized instruction to students in K-12. The classes at GLC contain no more than four students per teacher. Each student is assessed in the areas of reading, writing, and math. 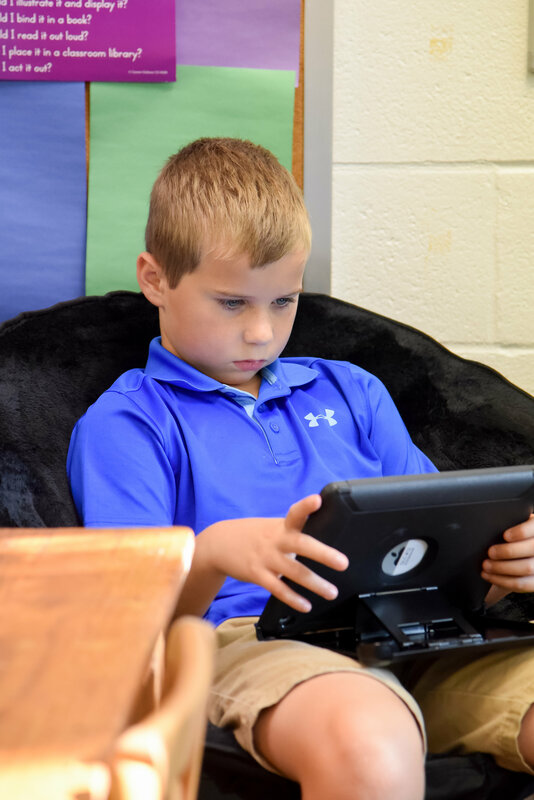 The special instruction that the students receive is designed to meet their specific learning needs in order to remediate the necessary skills. GLC utilizes The Hill Center’s Language Arts program, which is based on the work of Dr. Samuel Orton and Dr. Anna Gillingham. This program consists of a multi-sensory structured language approach in teaching, reading, and written language. Reading Instruction (HillRAP) relies upon systematic phonics for decoding and emphasizes phonological awareness, word attack, vocabulary development, fluency drills, oral and silent reading, as well as reading comprehension. Written Language Instruction (HillWrite) includes spelling, paragraph dictation, copying, handwriting, grammar and mechanics, creative writing, and composition. Math Instruction (HillMath) includes multisensory techniques with an emphasis on automatic recall of math facts, developing number concepts, following mathematical procedures, speed and accuracy in computation, and increased problem-solving skills. Students attend GLC in the mornings for three hours of instruction in reading, written expression, and math. They return to their ‘home’ school for the remainder of the day. Grades are transferred from GLC to the ‘home’ school at the end of each term. High school classes are offered in English and math. The ultimate goal is to remediate the student to the point where he or she can return to his/her ‘home’ school, full time, with the skills they need to be successful. This typically takes three years in our half-day program at GLC followed by tutoring as the student transitions into their new routine. Greenville Learning Center offers an afternoon tutoring program. Tutoring sessions are tailored to meet the unique needs of each student. The tutor will develop a program based on parent/teacher input and an informal assessment. The tutor will develop a program based on parent/teacher input and an informal assessment. 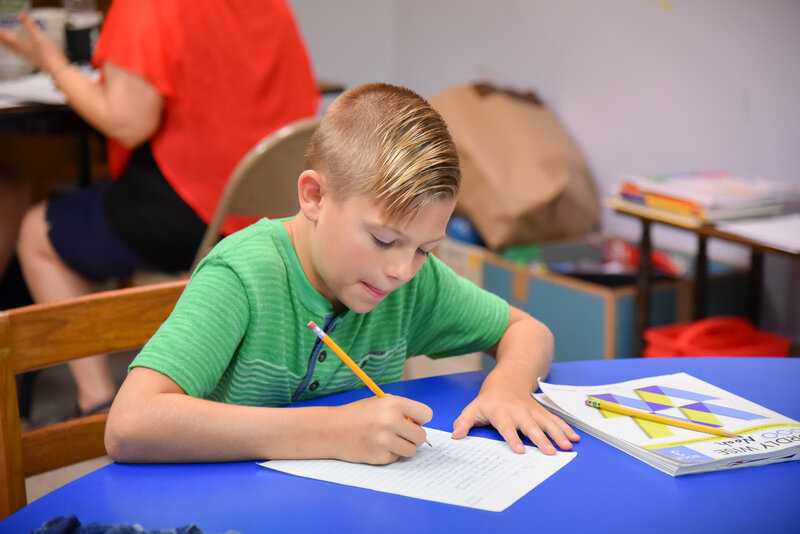 Tutoring sessions can occur at GLC, the student’s home, the tutor’s home, the student’s school, or at a public library throughout the Greenville area. Hourly charges range from $45-$55 per hour, depending on the level of tutor certification and/or subject matter. Greenville Learning Center is now offering a four-week Summer School Program. This program will be held 9-12 Monday through Friday. Your child does not have to attend GLC during the academic school year to attend our summer program. This program provides an opportunity for students to improve their skills as well as to prevent the regression in performance that occurs without daily practice. For more information, or for pricing, please call our center.